Your brand new Pulte Home with low-maintenance lifestyle is waiting for you with this luxury townhome at Oviedo Park Terrace. 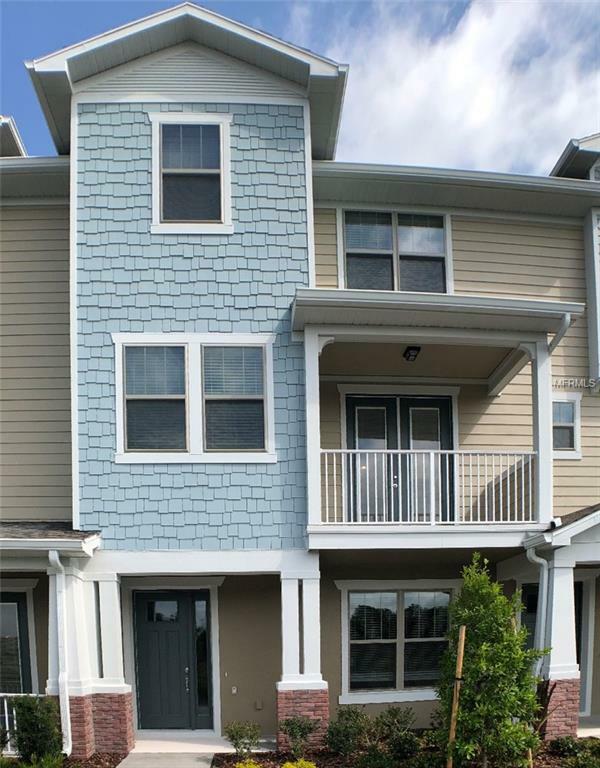 Walking distance to the abundant amenities at Center Lake Park. Highly rated Seminole County Schools. Private Community Pool and Cabana. This luxury townhome features a gorgeous kitchen with stainless steel appliances, granite countertops, and tile backsplash. Ceramic tile 2nd floor and all of the bathrooms. You must see this move in ready home! Pictures are for illustration purposes only. Options may vary.